Monitoring rules that correspond to alerts have become easier to identify etc. Hello. Sales engineer id:Soudai here. Spring is in full bloom and I’ve noticed a lot of people who have recently started working walking beneath the cherry blossoms. It reminds me of my original intentions with joining Mackerel of showing everyone just how amazing it is. 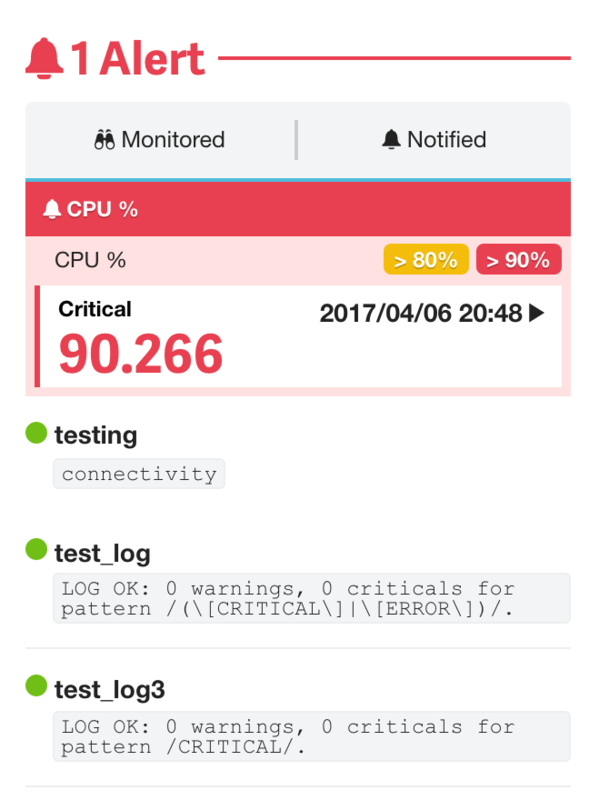 When an alert occurs, it is now easier to identify for which monitoring rule the alert is occurring from the host details screen. An example is shown below. 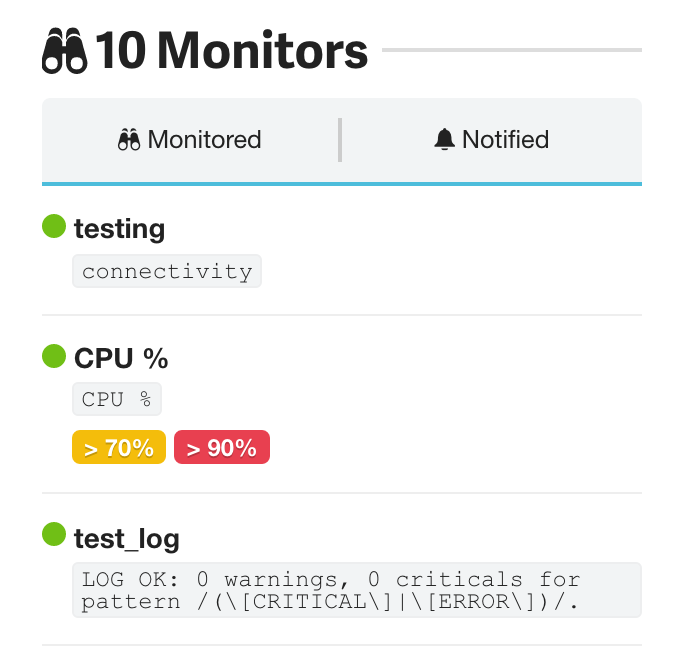 Normally, “Monitors” are displayed in the host details like the image below. Using the configured monitoring rules in the images above as an example, when the threshold defined by “CPU %” is exceeded, the corresponding monitoring rule will be displayed at the top of the list as shown below. This way, even if an alert occurs for a host with many monitoring rules, it’s easier to quickly figure out for which monitoring rule the alert is occurring. Mackerel continues to work on updates that will improve everyday utility. Mackerel will participate as a silver sponsor at the AWS Summit Tokyo 2017 which will be held from May 30th (Tue) to June 2nd (Fri) 2017. Mackerel will be running a booth throughout the four day event. If any of you out there have questions concerning topics like “How to monitor with AWS” and “How Mackerel works”, by all means, please stop by the Mackerel booth!